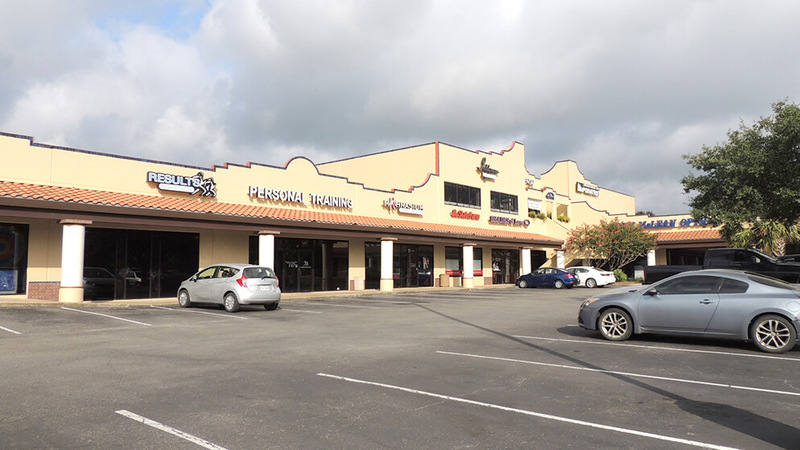 Mercado at Camino Real is a 38,000 sf neighborhood shopping center located at the southwest corner of Bitters Rd. and West Ave. 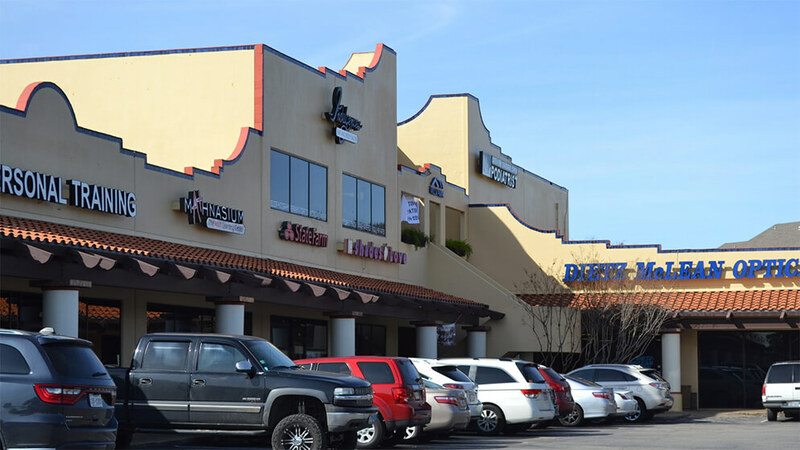 It is strategically nestled within some of San Antonio’s higher income demographics and is easily accessible from Highway 281 and within minutes from the San Antonio international airport. This project mixes, retail, restaurants offices and services into a quaint Spanish Colonial development. The project has ample surface parking, excellent access points and great visibility from both cross streets.